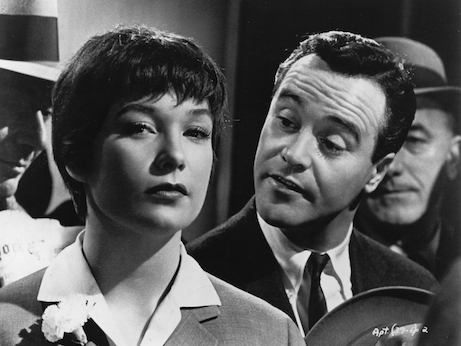 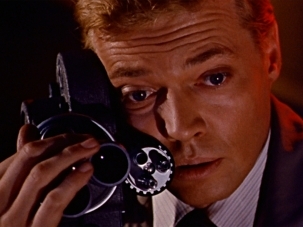 In Wilder’s Oscar-winning comedy, Jack Lemmon plays an office worker who lends his apartment to adulterous superiors in order to get ahead. 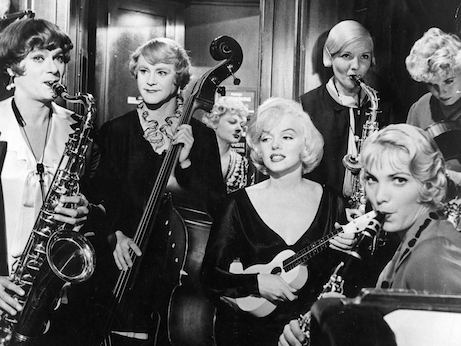 On the run from Chicago mobsters, two musicians don drag to join an all-girl jazz band fronted by Sugar Kane (Marilyn Monroe) in Billy Wilder’s hugely popular comedy. 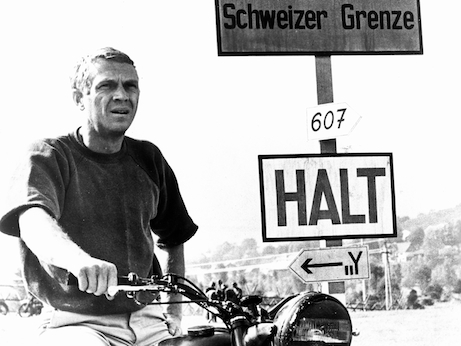 A true-life WWII POW story gets all-star Hollywood treatment, topped by Steve McQueen’s iconic (and fictional) motorbike ride towards freedom.